Help support Waldo's activities and library. 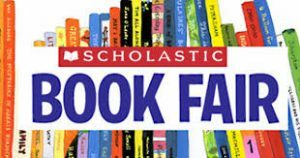 Check out what is new at the book fair.Help support Waldo's activities and library. Check out what is new at the book fair. Help support Waldo's activities and library! Check out what is new at the book fair. Help support Waldo's activities and library! Check out what is new at the book fair.